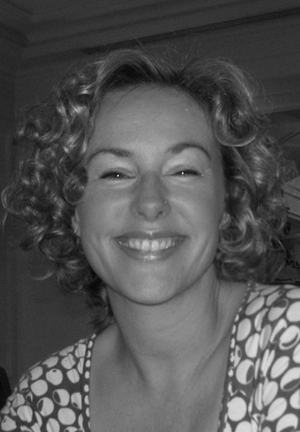 Hi I'm Geraldine Hurd - an award winning retailer and expert bra & breast form fitter. I am also one of the few internet retailers who is confident enough to put my name and face on my websites. After designing and selling lingerie for nearly 15 years, I have come to think of myself as a bit of an expert in all things frilly. I have designed ranges for some of the top brands, and have my own specialist lingerie shop. I have spent the last few years working primarily with ladies who have had breast cancer followed by a mastectomy or lumpectomy. I have set up Feminine Forms, to provide ladies with access to some advice and expertise across a full range of products. If you need any help or advice please call the advice line number and I will be delighted to try and help. My other main business is my shop Betty and Belle. We were recently recognised as being the Best Lingerie Shop in Britain, winning a national award for Excellence & Customer Service. The award was presented to us by Lingerie Buyer Magazine in conjunction with Stars Underlines Best Shop Awards. This recognition is a great reward for all of my team at the shop, and the time we spend trying to help ladies look and feel their best.